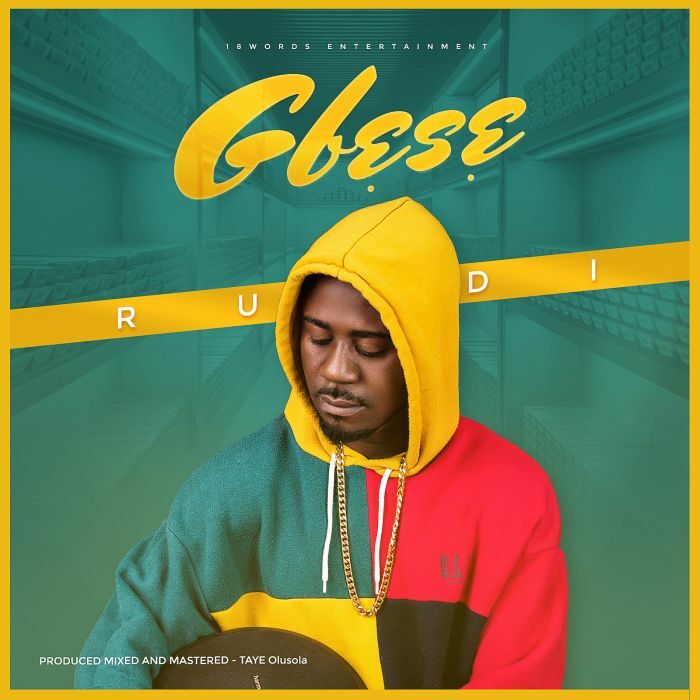 After gaining massive turn up on media airplay globally from his recent single tagged E TI MO MI The 18 World Entertainment act Rudi made another fresh hit, A release for the year #2019 titled "Gbese" Believe me it’s a Jam we all can relate with surely. 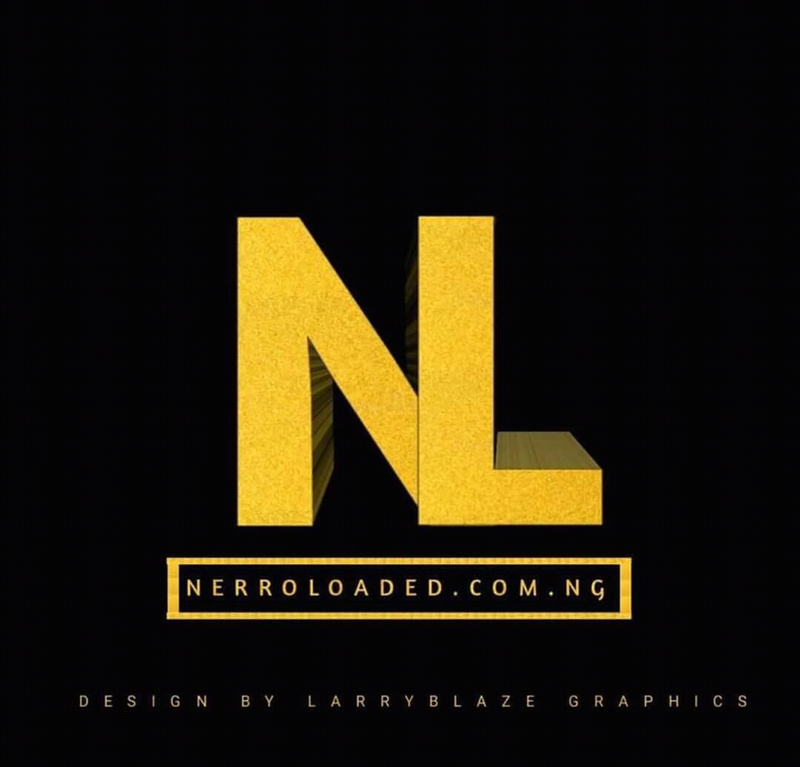 Art Rudi came out with an amazing song on the Taye Olusola produced beat. You all need to check him out guys.